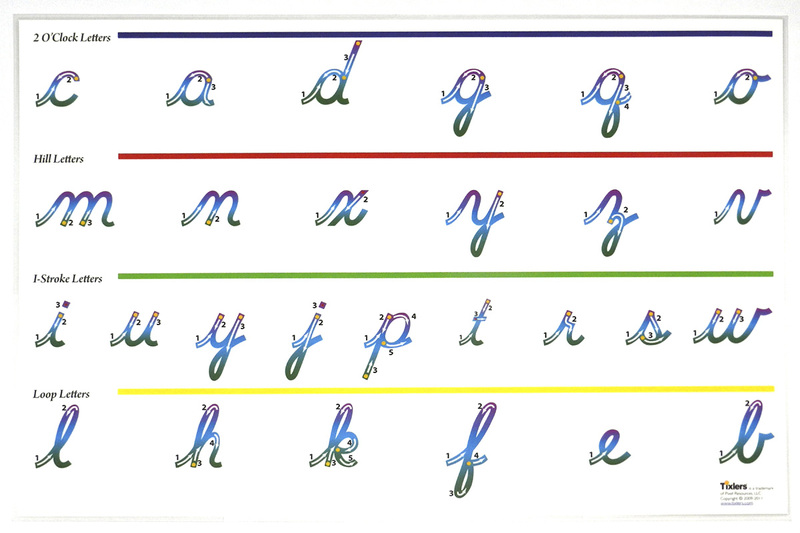 Use this poster on the wall to help your students remember the cursive letters, or use it for instruction where the students practice the letters, using a dry-erase (not permanent) marker. 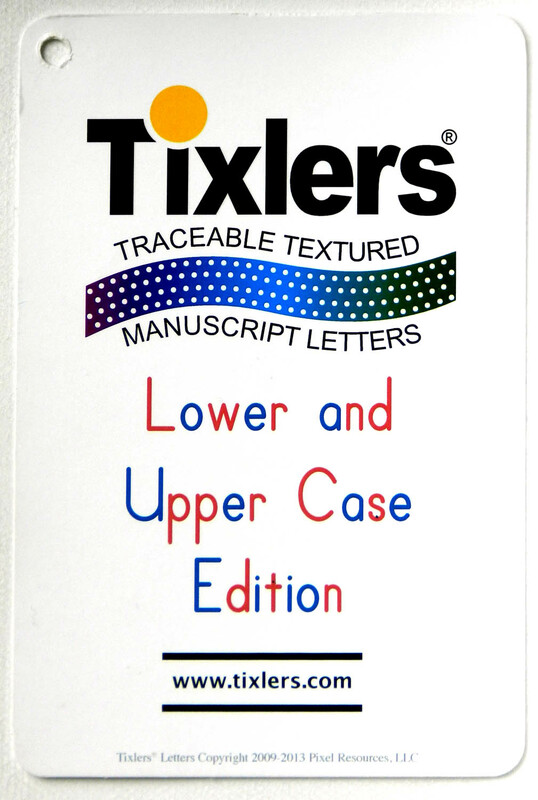 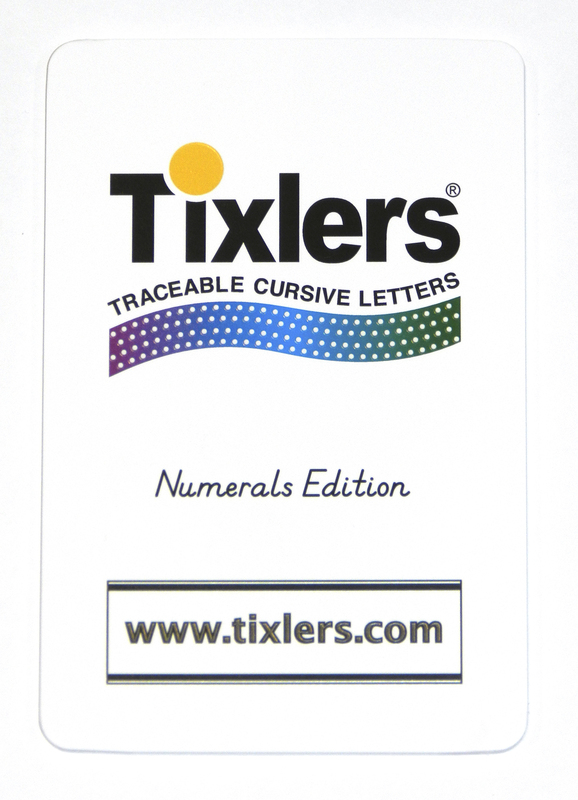 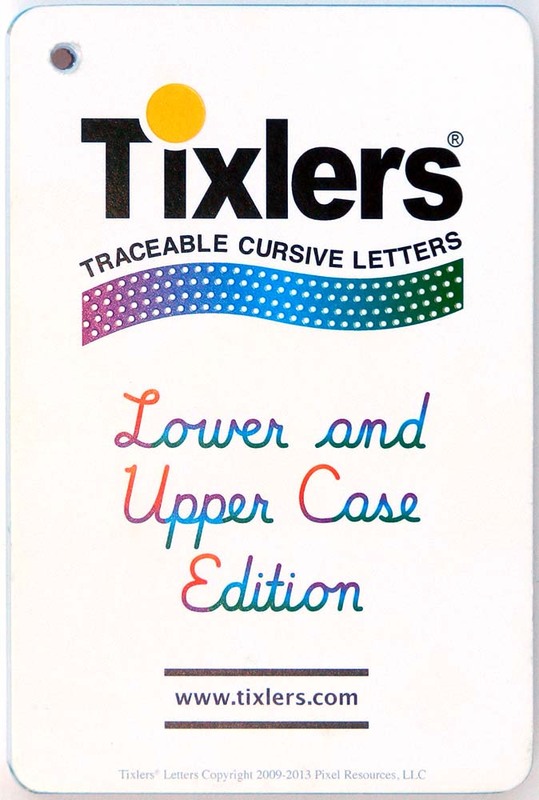 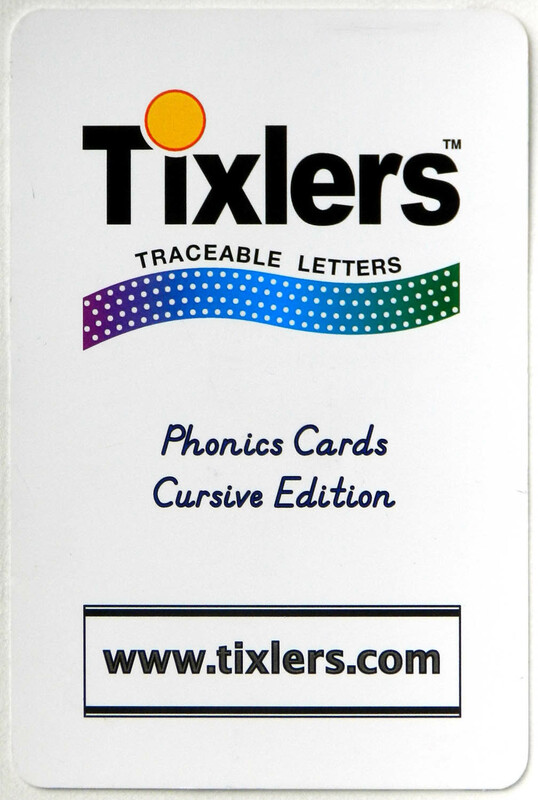 In this use, the poster makes a great step following the Tixlers textured cursive letters, and helps the students build the fine motor control they will successfully use with pencil or pen and paper. 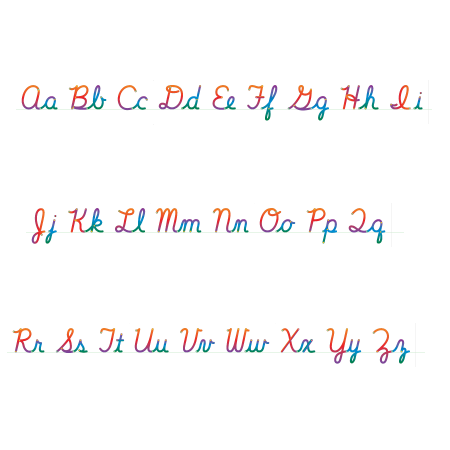 Be the first to review “Cursive Letters Poster” Click here to cancel reply.